The versatile MVe® Chair brings the Pilates chair workout to mainstream fitness. It is sleek, metal, stable, stackable (up to 5 high for space-saving) and portable. It is ideal for one-on-one training or small group classes. 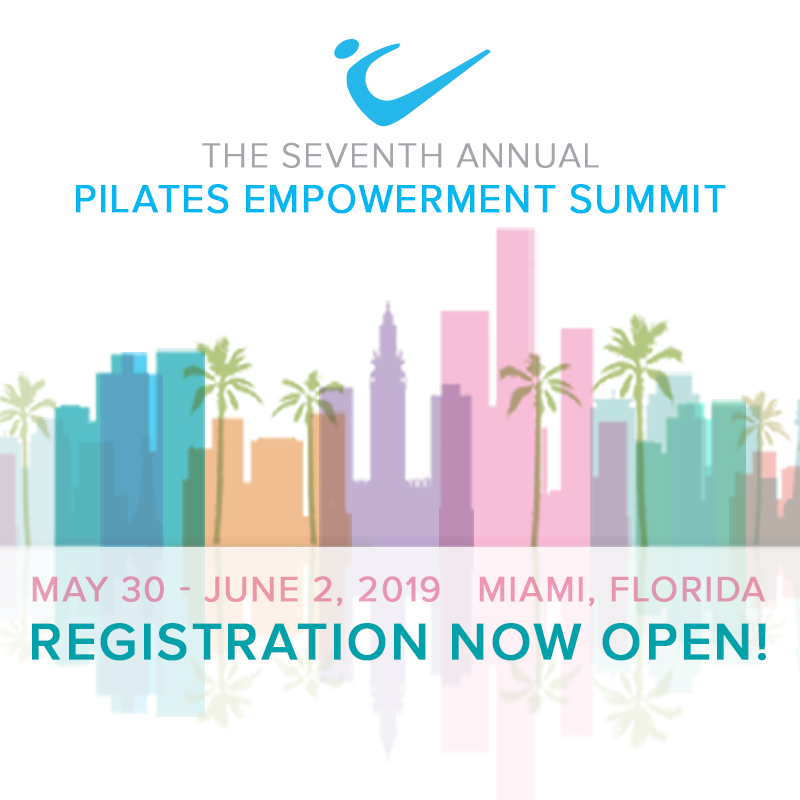 MVe® Chair workshops are available as part of Peak Pilates’ top-level education, expert programming, visually rich manuals, DVDs and comprehensive marketing materials. The MVe® experience maximized.